4/20 is a great time for deals on all things cannabis, including accessories. 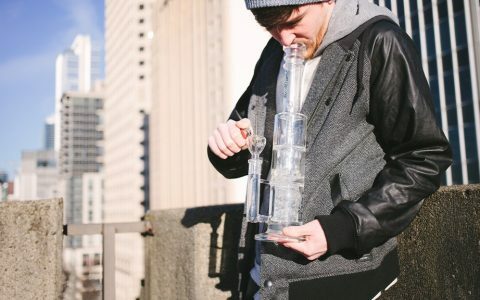 In preparation for the holiday, check out our list of some of the best online deals for bongs, pipes, dab gear, and more. You don’t even have to leave the house! 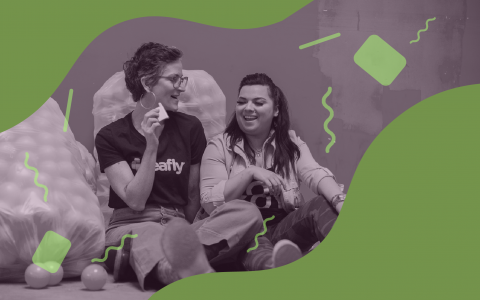 Don’t forget to check out our list of participating dispensaries who are offering great deals on cannabis products through Leafly Pickup, and be sure to #findyour420 for the holiday. Celebrate this year’s 4/20 with a brand new 15” tall beaker bong from 420science.com. This piece features a 7mm thick borosilicate beaker design with a 4” base and color accents. The diffused glass-on-glass downstem houses a 14mm female slide that is perfect for your favorite standard bowl pieces and attachments. 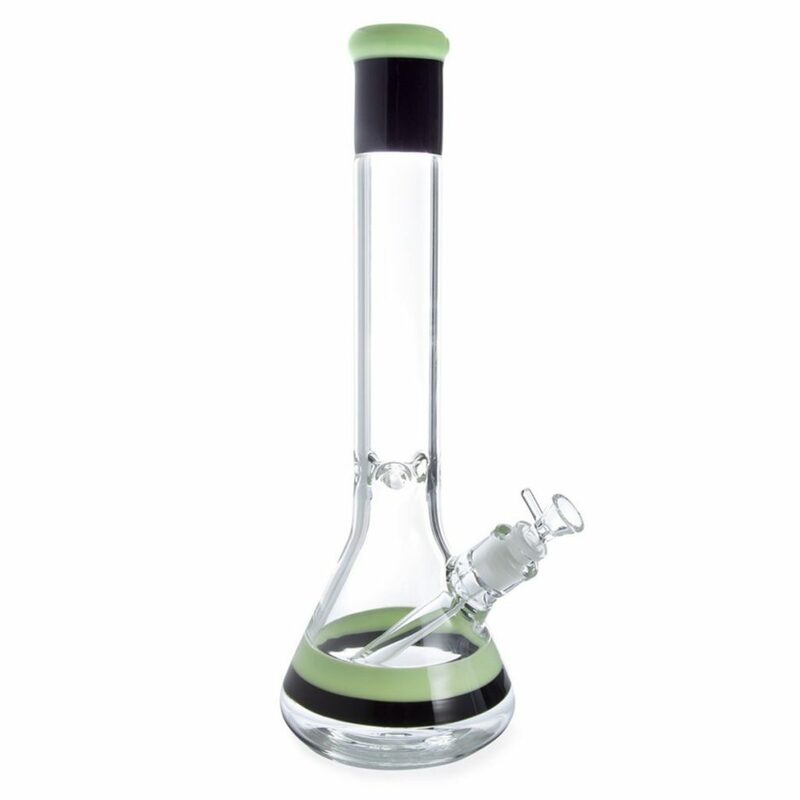 This bong also features a 3-pronged ice catcher so you can keep cool during those hot summer smoke sessions. If you’re looking for a portable glass-on-glass bubbler with a unique design and outstanding functionality, this GRAV Helix 3-in-1 set featured on dankgeek.com is perfect for you! Whether you are looking for a bubbler with a classic functionality or want to mix it up and use the rig as a spoon, this multi-set has you covered. The piece’s exclusive Venturi Chamber attachment creates a wild helix swirling action when used with water, giving you premium diffusion with a cool aesthetic. 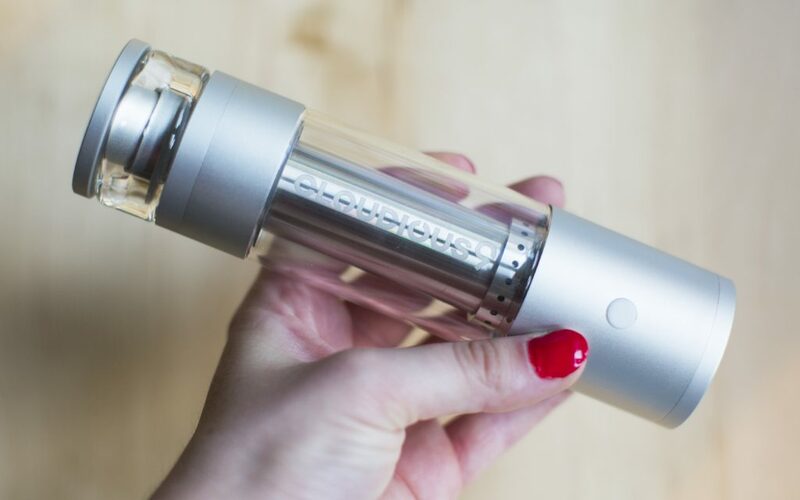 With a forward-thinking design, the Hydrology9 vaporizer boasts a liquid filtration system so you can have clean vapes. 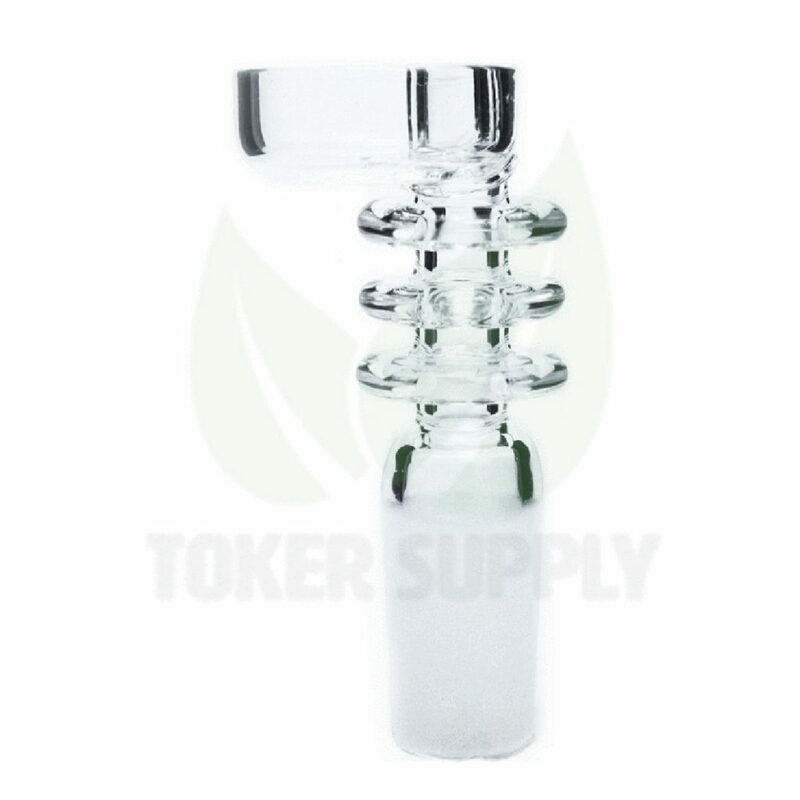 Made with borosilicate glass, its sturdy design won’t leak on you, and it also has a heating control system to give you a clean and consistent temperature. An LED in the chamber will light up your vapes, and it also comes with a leather carrying case for taking it to your friend’s place. 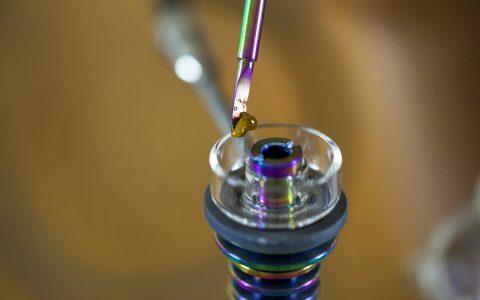 For a highly trusted and premium carb cap, check out Highly Educated on brotherswithglass.com. This titanium ParTiCap is designed to fit all Highly Educated dabber tools and is the perfect size for standard-to-large nails. Featuring a ribbed cylindrical design and an extra large directional airflow hole for a smooth smoking experience, this tool is the perfect companion for any social dabber looking for a functional cap to share with friends. Remember, always cap your dabs. Are you looking for a multi-purpose smoking tool with a bit more flair than your average toothpick? Look no further than MJ Arsenal’s Wand Tool set on aqualabtechnologies.com. 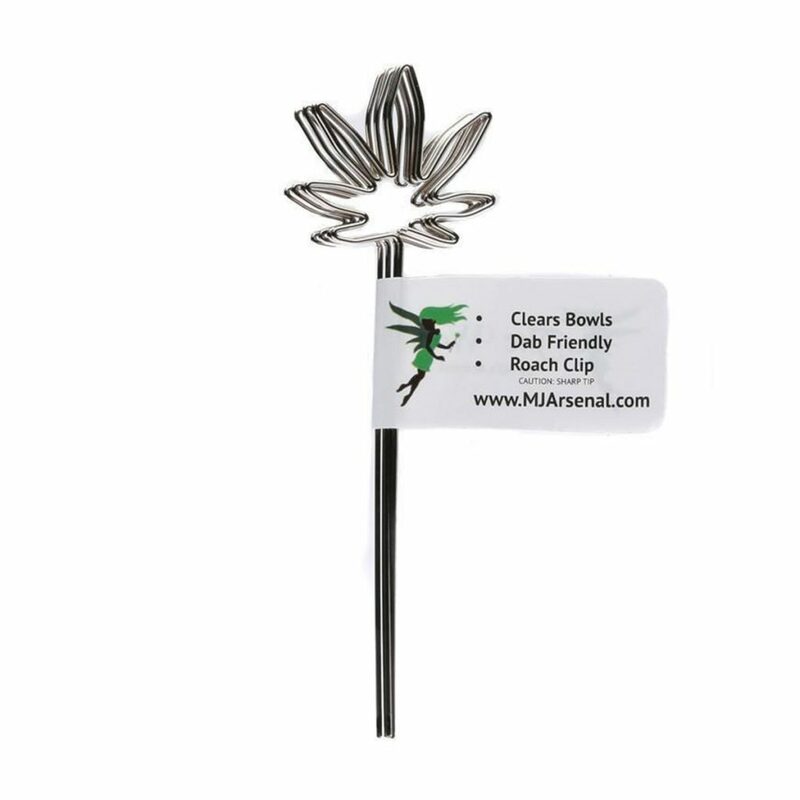 This set comes with 5 nickel-plated iron pokers, each with a cannabis leaf shape up top (which is great for holding roaches). You can use these pokers for clearing out bowl pieces, scraping grinders and vaporizers, packing joints or cones, and much more. These pocket-sized tools are great for travel and can easily fit into a carrying case. Big dabs call for big nails and this quartz one doesn’t disappoint. 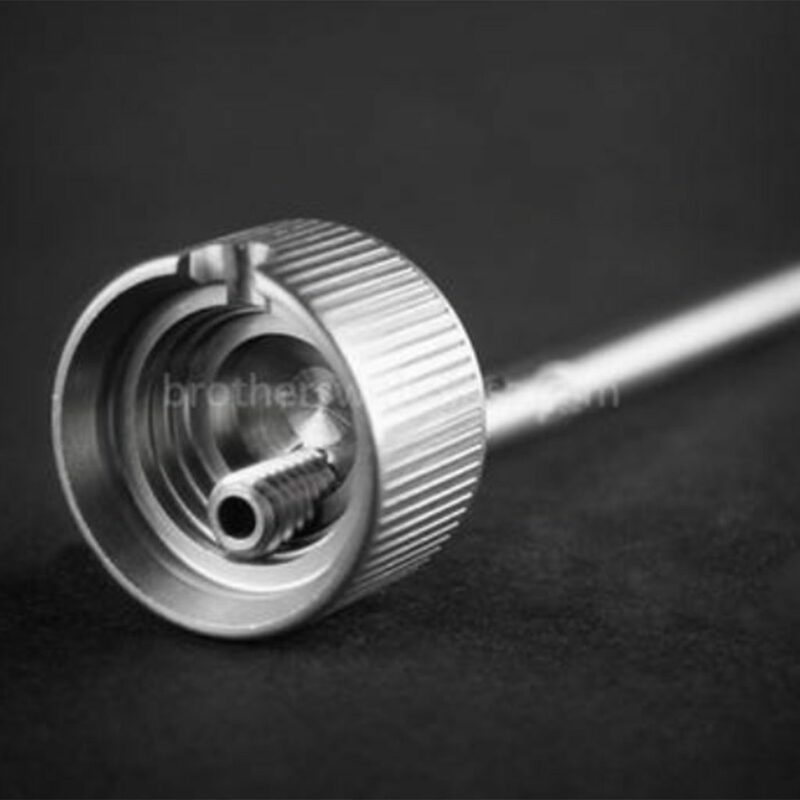 With a wry neck design, this domeless nail comes in 10mm, 14mm, and 18mm female joint sizes from tokersupply.com. The dish is extra wide and engineered to the side of the wry neck, allowing for much larger globs of oil to sublimate at once. At 35% of the retail price, you can use your extra money to grab a directional carb cap for the perfect dab setup. 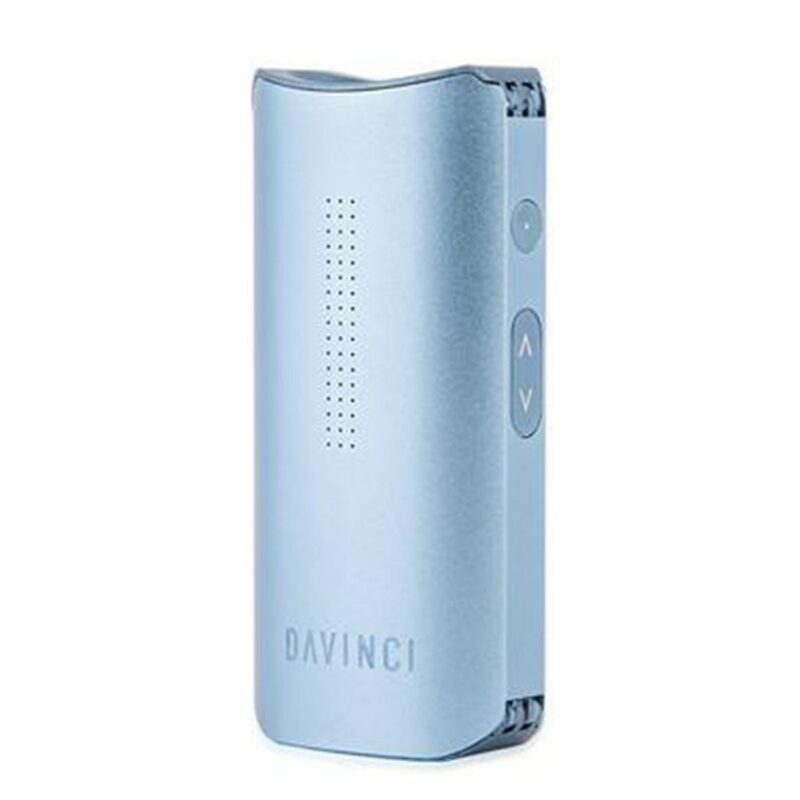 The DaVinci IQ Vaporizer is the latest in DaVinci’s line of top-quality high-tech vapes. 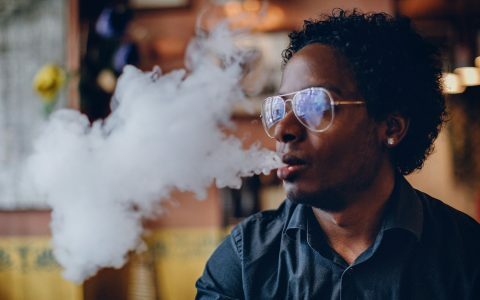 Complete with four temperature settings, an all-ceramic, 360° conduction-heating skillet, and an app-controlled interface, this unit is the pinnacle of vaporizer technology. With a full LED display, you’ll love the sleek and minimalist aesthetic, and you can control every aspect on this portable unit through your android or iOS smartphone. Each set comes with a case, dabber tool, USB-compatible charger, keychain, manual, and cleaning kit. Dab pads are essential for any 4/20 get-together. There’s no better way to provide a safe and sanitary holding place for all of your smoking pieces and accessories. This small dab pad (4.5” x 6”) from MiniNail on smokea.com features a stylish gold and black honeycomb design and is perfect for carrying around when you’re on-the-go. Nonstick and heat-resistant, this dab pad is safe for handling flower and oil. After use, it’s easy to clean and packs up in no time.